Old hedges, particularly privet ones, can begin to look bare in patches and will need rejuvenating. Neglected hedges may need to be cut down to a manageable height and width. Privet is semi-evergreen, so some loss of leaves during cold weather is natural. But if you have lots of patches with twiggy shoots and few leaves it may be best to cut the hedge hard back. Don’t be afraid to cut right back into the old branches. Privet responds well to this and will soon send up new shoots that can be cut every few months to encourage them to bush out rather than grow straight up. 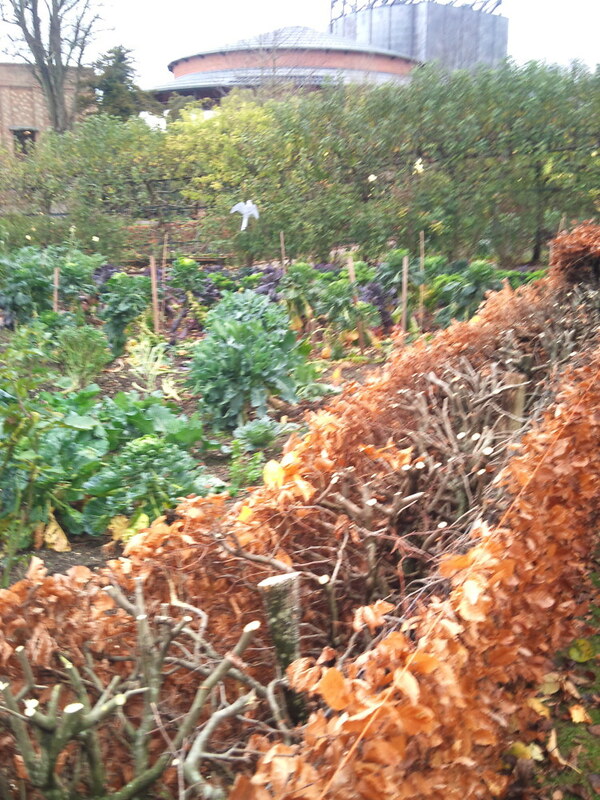 A beech hedge that has been severely reduced in height. The top re-grew in a few months. Yew (Taxus baccata) can also be cut back to bare branches but it is best to do one side of the hedge, allow it to grow back, and then to do the opposite side. New growth will appear on the old bare branches within a few weeks. Feed the hedge with a mulch of manure or compost and these new shoots will put on about 20cm of growth in the first year. 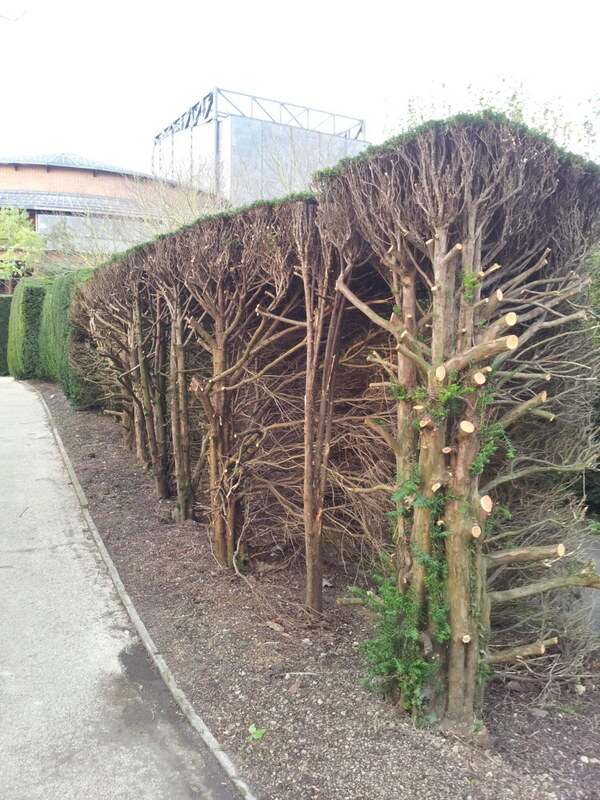 An old yew hedge at Glyndebourne gardens after being severely cut back. An old gardener once advised wounding the bare branches of yew that has been cut back to encourage new growth. It needs a light touch and a lot of restraint to make this technique work but it has proved effective on the hedges in the gardens of Glyndebourne in Sussex.